In a fast-paced game like field hockey where the action is constant, having confidence in your own on-field abilities is incredibly important. Most of the time, being confident in your skills and the preparation you’ve put into your game up to that point is more than half the battle when it comes to experiencing success. Some people are born confident, but many athletes need to work at it constantly to feel as though they’re comfortable enough with themselves to really let it fly. The biggest hurdle people who struggle with confidence is figuring out why they’re not feeling confident on the field. Is it a certain play or situation that makes you nervous? Is there a certain skill you need to practice more? 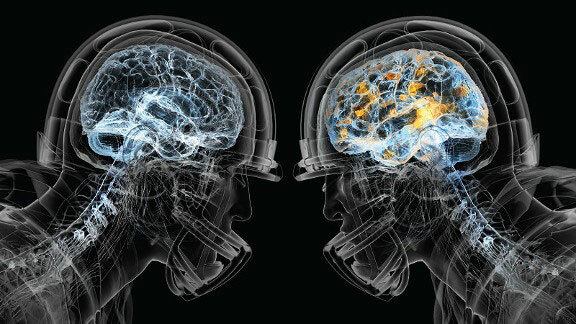 Is there a certain drawn-up play from the coach that you need to spend more time studying? Do you trust all of the equipment that you have on? 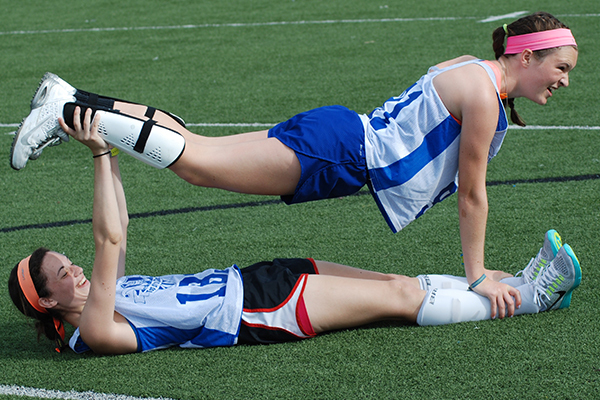 There are any number of reasons as to why a field hockey player is struggling with their confidence level. We’re going to go over two in particular in hopes of providing ideas for how to overcome them and boost your confidence level – and your game – during a field hockey game. This is something everyone does, whether it’s in field hockey or real life. It’s a natural instinct to see what others are doing or how they’re progressing in a skill or experience, leading us to feel nervous about why we’re not at that same level. Regardless of whether there’s merit to this concern or not, don’t forget that not every single player is going to have the same strengths. If that was the case, that’d mean you also all had the same weaknesses, which wouldn’t be a good thing from a team perspective. The only way to build a well-rounded team is to have a number of players with strengths in different areas. Don’t sell yourself short. You bring value to your field hockey team and be proud of that. Are there things you could improve upon? Well, of course – just about everyone does, though. Nobody is perfect. Just as you wish you could be as good as someone else in a certain skill, they may be thinking the same thing about a skill that you’ve experienced success with. This one has a pretty simple solution, right? It’s perfectly natural to not feel confident if you’re not putting in the necessary work during practice and at other times to get better. Some people may be better at feeling confident than you, but confidence is not an innate talent – it’s a skill that everyone has to work for in some way, shape, or form. How exactly can you make sure you’re prepared enough? All of the simple things you have control over: putting in the work on the field, being ready mentally, getting enough sleep, and eating the right foods. If you’ve done everything you can before stepping foot on the field for a field hockey game, then it’s time to trust your process and let your body take over.